I figure many of us will be out capturing Cherry Blossoms or the springtime scenes this coming week, so let’s make that our challenge. 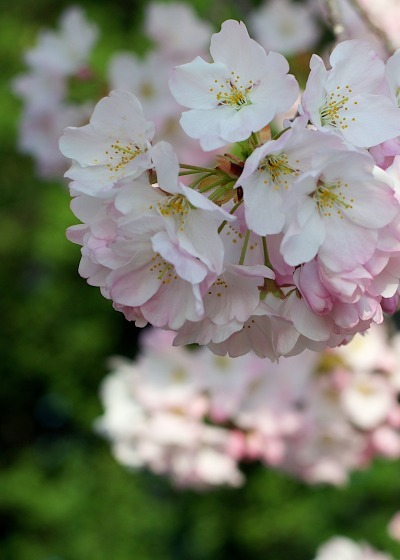 If you are in the Washington, DC area, share your Cherry Blossoms or any other flowers that show the dawn of spring for you. This is really a springtime, flower photography challenge. Share your blossoms and buds. If you have Cherry Blossoms, I’d love to see those, too.